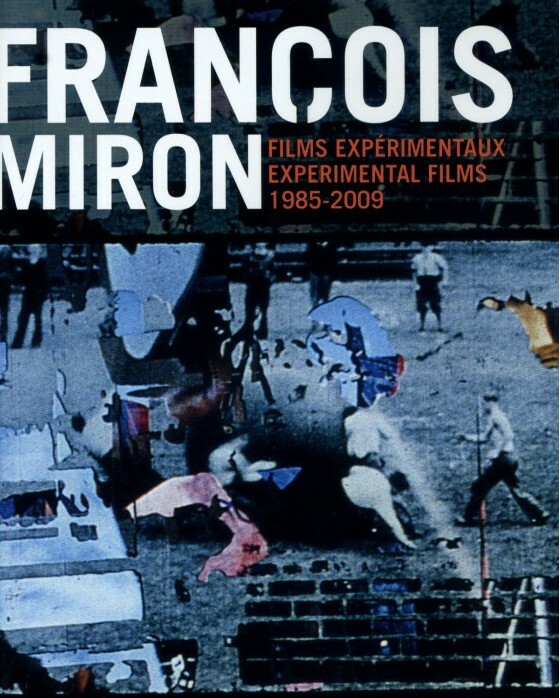 François Miron began makings films in 1982, working exclusively with emulsion (as in film NOT video). The body of his early work consists of several short experimental films, all created using a powerful film image manipulation technique that he has mastered: optical printing. Total time 129 mins, all regions, original formats 16 and 35 mm. Tags: 16 mm, 35 mm, Experimental, Shorts.